Trump sidestepped his public praise for an autocrat whose people have been oppressed for decades. He added Otto Warmbier, an American once detained in North Korea, "did not die in vain" because his death brought about the nuclear talks. 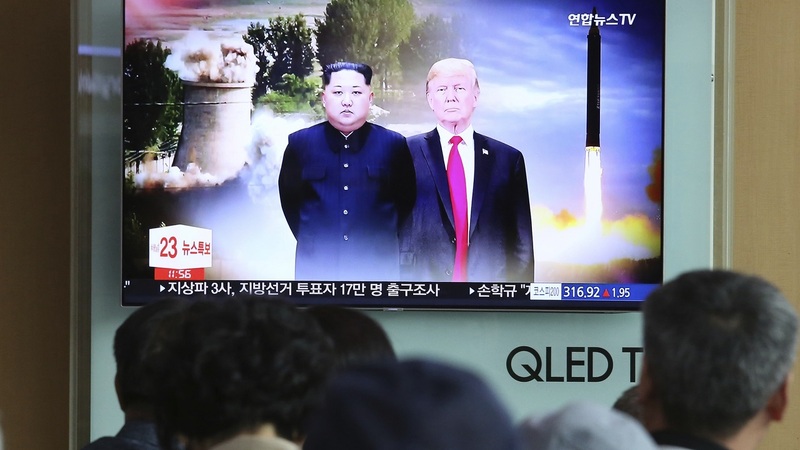 Language on North Korea's bombs was similar to what the leaders of North and South Korea came up with at their own summit in April. 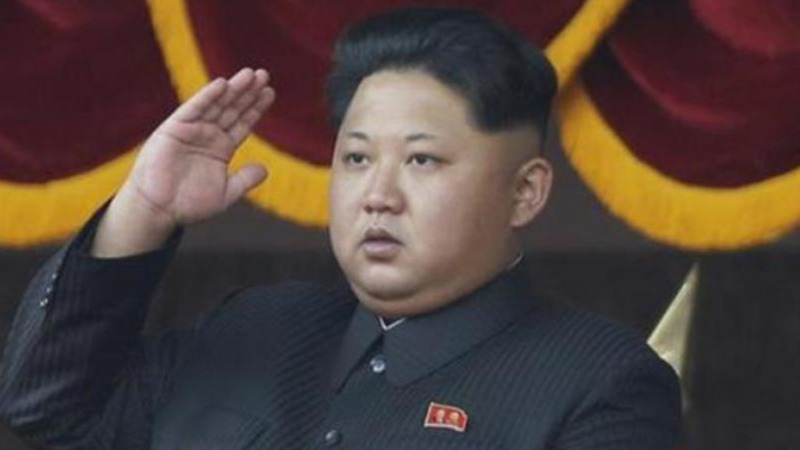 At the time, the Koreans faced criticism for essentially kicking the issue of North Korea's nuclear arsenal down the road to Tuesday's Trump-Kim summit. Trump and Kim even directly referenced the so-called Panmunjom Declaration, which contained a weak commitment to denuclearization and no specifics on how to achieve it. After the signing, Trump said he expected to "meet many times" in the future with Kim and, in response to questions, said he "absolutely" would invite Kim to the White House. Trump responded to such commentary on Twitter, saying: "The fact that I am having a meeting is a major loss for the U.S., say the haters & losers." 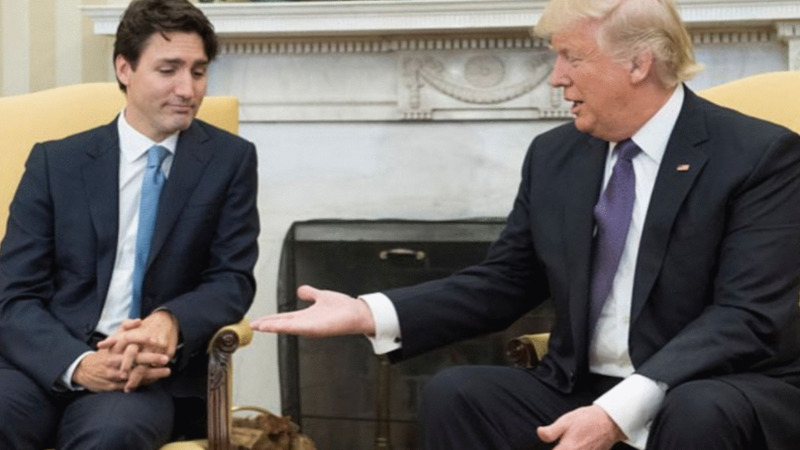 The summit capped a dizzying few days of foreign policy activity for Trump, who shocked U.S. allies over the weekend by using a meeting in Canada of the Group of Seven industrialized economies to alienate America's closest friends in the West. Lashing out over trade practices, Trump lobbed insults at his G-7 host, Canadian Prime Minister Justin Trudeau. Trump left that summit early and, as he flew to Singapore, tweeted that he was yanking the U.S. out of the group's traditional closing statement. The optimistic summit was a remarkable change in dynamics from less than a year ago, when Trump was threatening "fire and fury" against Kim, who in turn scorned the American president as a "mentally deranged U.S. dotard." 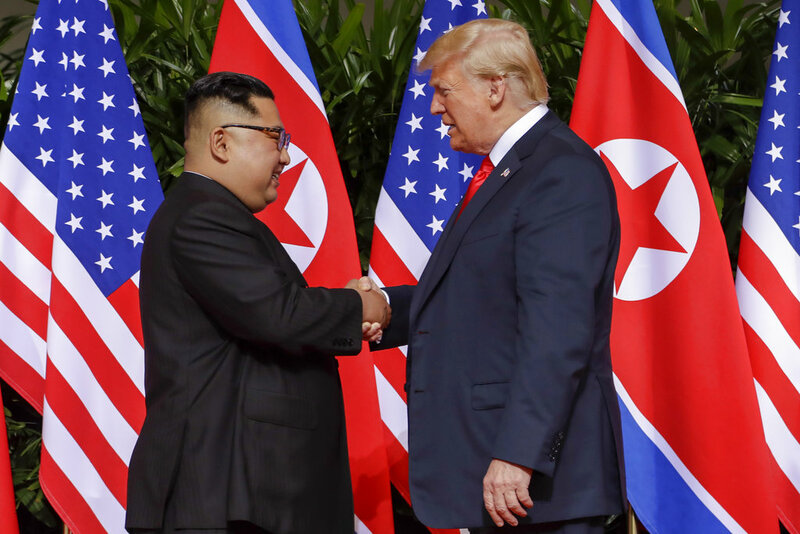 Beyond the impact on both leaders' political fortunes, the summit could shape the fate of countless people — the citizens of impoverished North Korea, the tens of millions living in the shadow of the North's nuclear threat, and millions more worldwide.